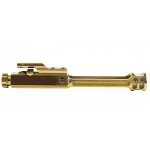 Our Low profile micro gas block is CNC precision machined with superior quality steel. 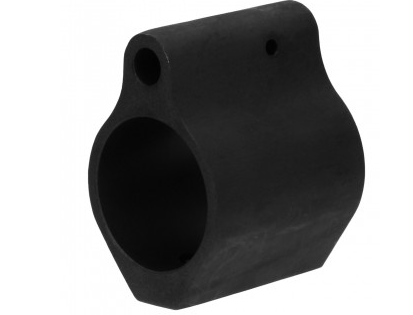 It is Heat treated, Erosion resistant with a Black Oxide Finish. It is compatible with a .750 diameter barrel. Roll pin & set screws are included.